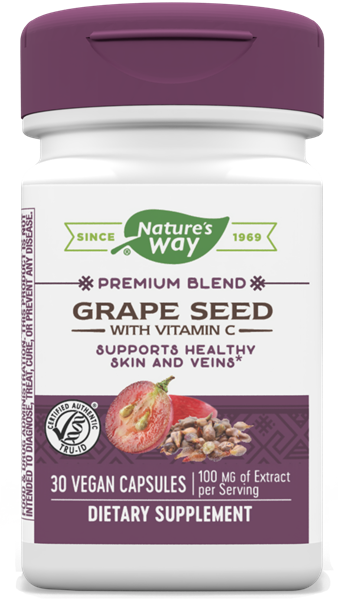 Grape Seed / 30 Caps - Nature's Way®. Take 1 capsule one to two times daily, preferably with food. Caution: If pregnant, nursing, have a blood clotting disorder, or are taking any medications, consult a healthcare professional before use. Açai fruit has one of the highest ORAC values in the world.